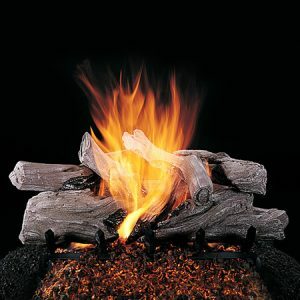 The Rasmussen Evening Desire Vented Gas Log Set will create a realism with the appearance of a wood fire that has been burning the whole night. 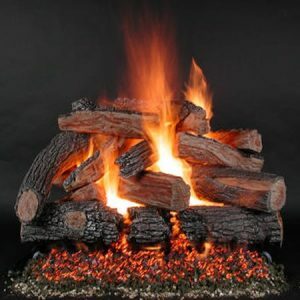 This log set exposes the heartwood with the different coloration that looks as realistic as the tree it was molded from. 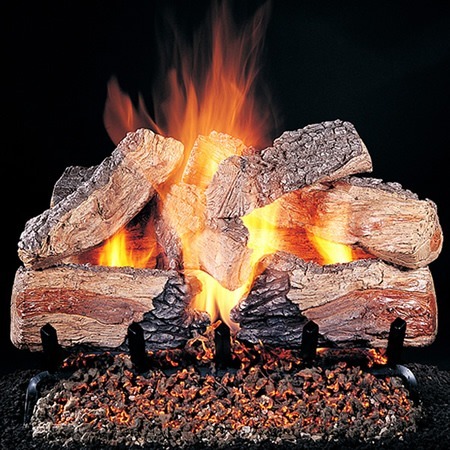 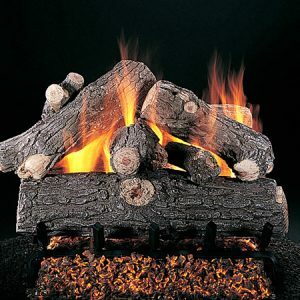 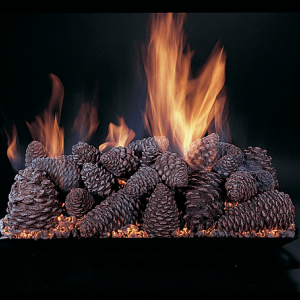 This log set allows you to customize the burning look of the logs by selecting from multiple burners and ignitions.